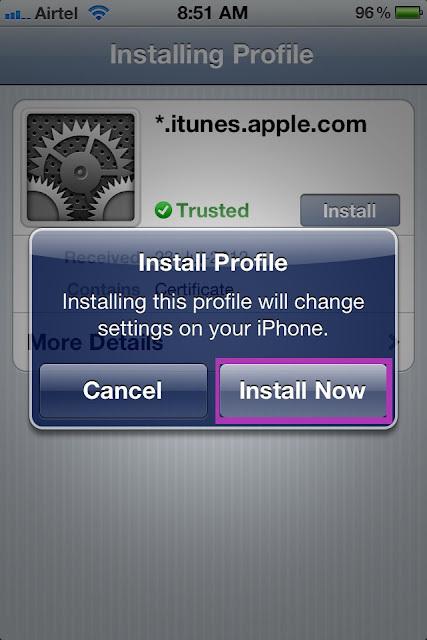 Find unique & unknown Tips & Tricks which hidden in your Apple iPhone iPad & iPod. 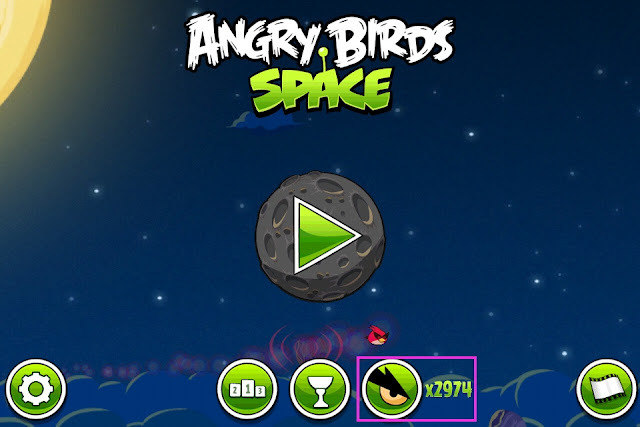 Home » iPod » Hack in-App Purchases to get Free Newsstand Magazine/ Mighty Eagle/Coins etc. 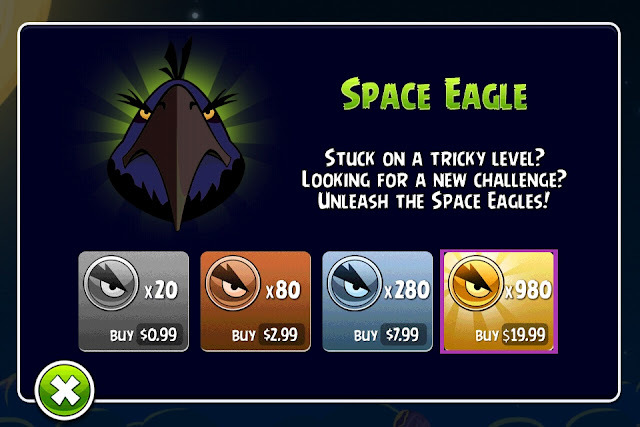 Hack in-App Purchases to get Free Newsstand Magazine/ Mighty Eagle/Coins etc. Hello Friends, long time no posting as I'm busy with my studies. Today I bring a unique hack which provide you backside access to in-App Purchases absolutely free. This hack originally provided by a Russian hacker. 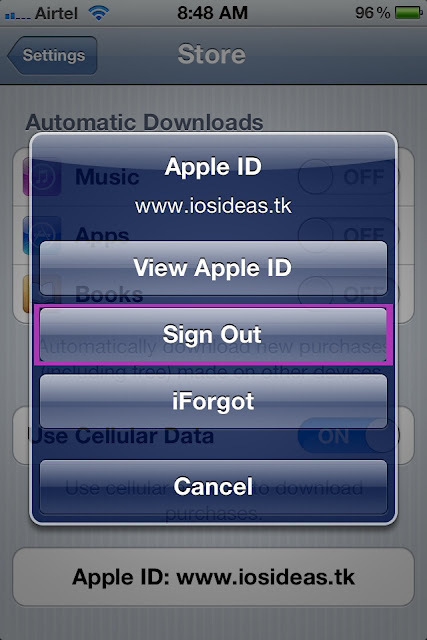 First Sign off your Apple ID in Settings->Store->Tap on your Apple ID->Sign Off. Open this page into your iDevice. Install these certificates (just tap on links): First,Second. The order of installing is very important! 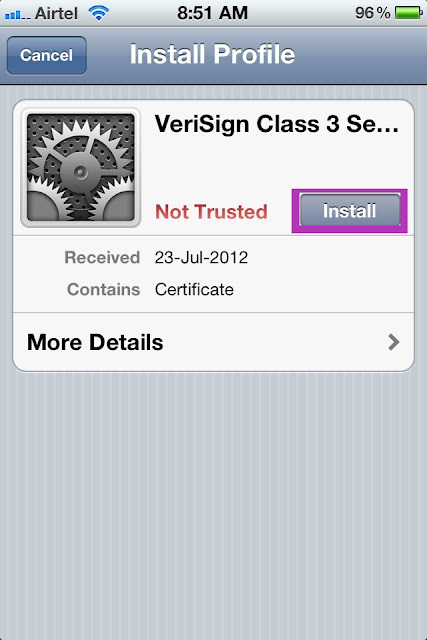 Install first certificate first, second - second. Go to application where you want to buy in-apps, and make attempt to buy something. Tap "Cancel" on "Do you really want to purchase?" window. 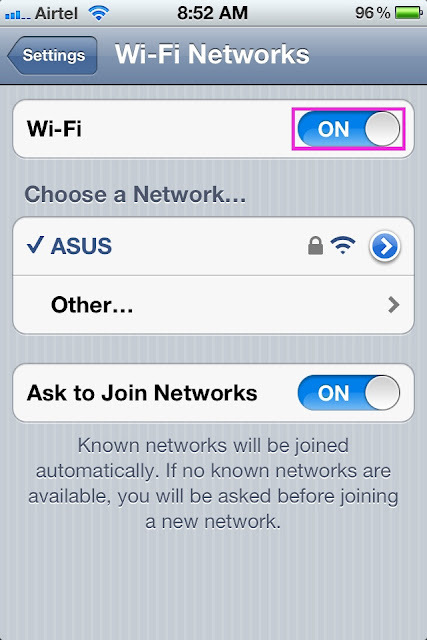 Open Wi-Fi settings on your iDevice and tap arrow on the right of your Wi-Fi network. Remove all data from DNS field and set it to this IP address: 94.228.221.10, 91.224.160.136 (more to come). Go to your application and try to buy something! 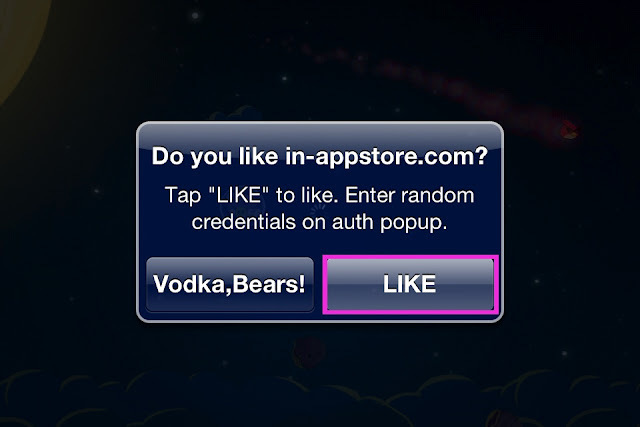 You will see dialog window asks you to "Like in-appstore.com"
If the application want your Apple ID & Pass for confirmation then put any Random ID & Pass (like below) and click ok.
i) If you see default app-store "Are you sure to purchase?" you ARE NOT CONNECTED TO IN-APPSTORE.COM. Please re-read instructions and try to setup service again. ii) Project is in beta stage. So there are restrictions. iii) You should use in-appstore.com only when you want to get in-app purchase for free. After "purchasing" you should unset DNS. 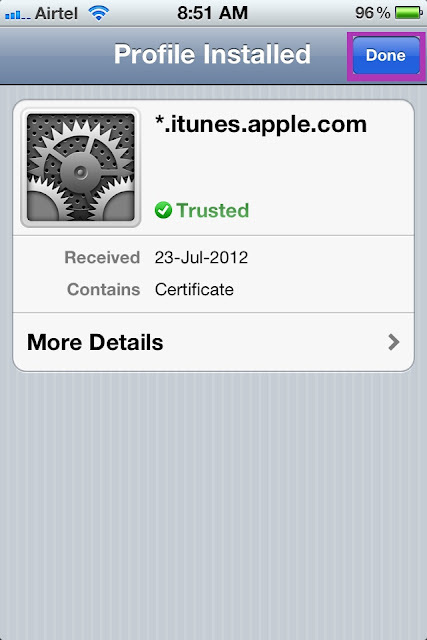 You can set it again without certificates installation to access in-appstore again. iv) You can not use AppStore application and every other sites/applications that require internet access while you are connected to in-appstore.com. 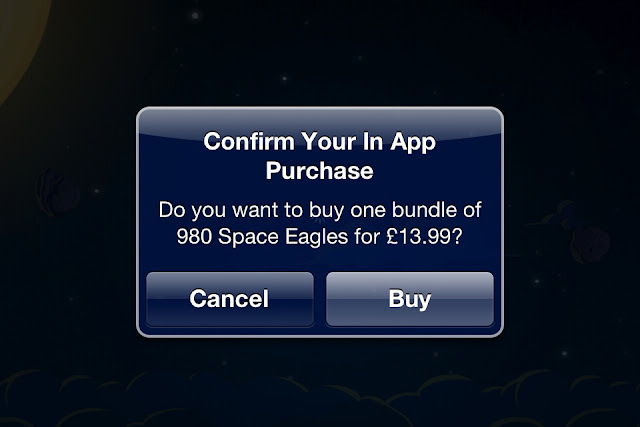 Remember, in-appstore is only for purchasing in-apps for free. That's all. 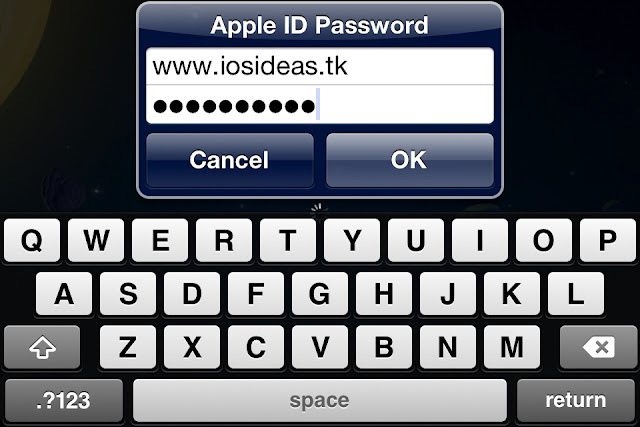 v) If he ask for your iTunes login ID Password provide a random/fake password & click OK.
We are currently testing the hack to many apps who ask for in-App Purchases sooner you get the list of the app in which this hack can work till then you try out yourself. If you successful then give us the app name we publish here so all reader can benefitted by that. UPDATE: Get complete list of working app & magazine click here. List is updating every hour so if your App is not listed yet try after 2-3 hour. Friends you may be also like to read my first post about "How to Share Apps Unlimited Time". Let us know how these tips worked out for you, and if you have any questions, ask them in the comments below!